In mid-September, Hyundai Motor India Limited (HMIL) introduced a special edition of the Verna to celebrate the first anniversary of the latest generation model in the Indian market. 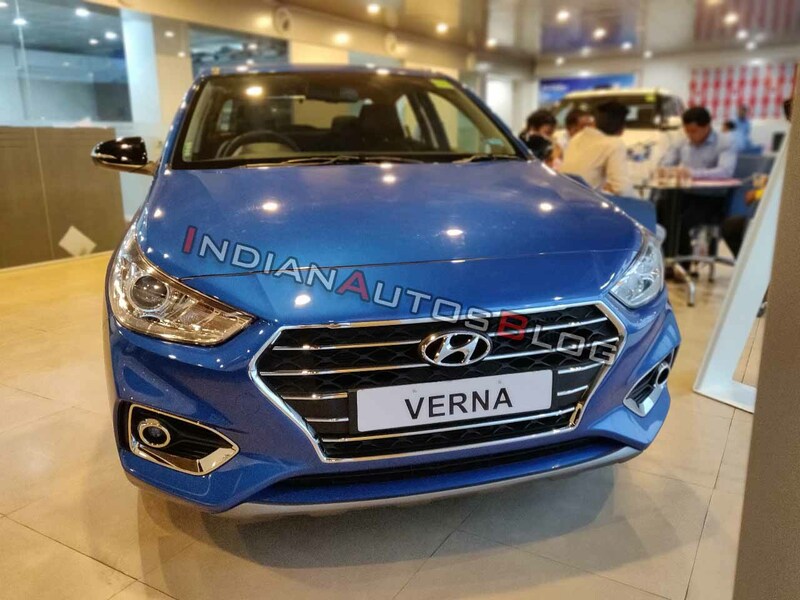 Dubbed simply as the Hyundai Verna Anniversary Edition, the first batch of the limited-run variant has started reaching the authorised dealerships. Here are IAB's exclusive images the new model. The Marina Blue option for the Hyundai Verna Anniversary Edition is a new addition that comes from the colour palette of the Elantra. The Hyundai Verna Anniversary Edition is based on the top-spec SX(O) trim. It offers an entire gamut of additional features, including a wireless phone charging pod, black ORVMs, black shark fin antennae, a rear spoiler, brushed aluminium-finished skid plates, and blue interior accents. Other highlights of the equipment package include ventilated front seats and an electric sunroof. The latest limited-run model has a base price of INR 11,69,413. Production will be capped at 1,000 units. The new model is on sale in two paint options - Marina Blue and Polar White. The interior features an all-black colour theme, which is in stark contrast to the beige-black colour scheme of the regular version. Mechanically, the Hyundai Verna Anniversary Edition remains entirely unchanged. It's available in two engine variants - 1.6-litre petrol and 1.6-litre diesel. The former produces a maximum power of 123 PS and a peak torque of 151.022 Nm. The oil-burner outputs 128 PS and 258.90 Nm. Both the motors are available with a 6-speed manual transmission. Additionally, the petrol version offers an optional 6-speed automatic. 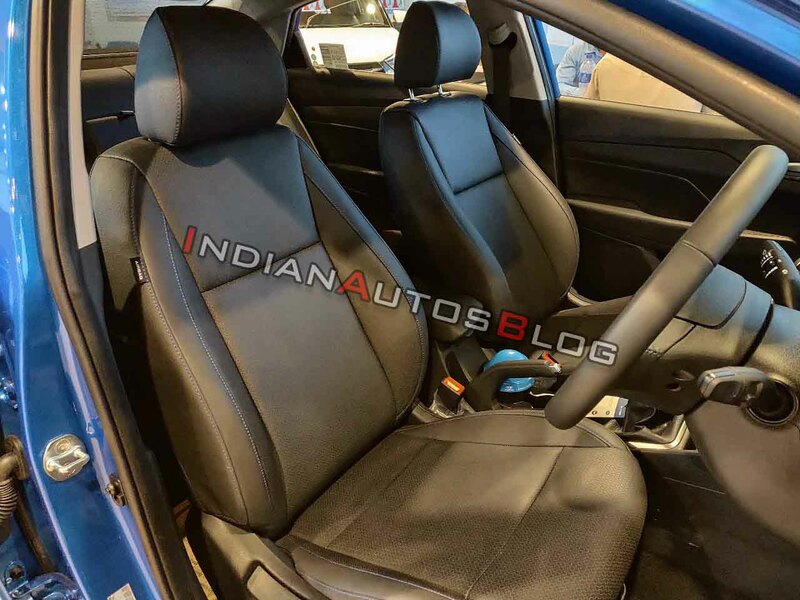 Unlike the regular version, which gets a beige-black interior colour scheme, the Hyundai Verna Anniversary Edition has an all-black theme along with exterior colour-coordinated blue accents. The current generation Verna was introduced in India in August last year. With an average monthly sale of 3,665 units (April 2018 - September 2018), the Maruti Ciaz and Honda City adversary has maintained a steady sales figure so far. The introduction of the Hyundai Verna at the onset of this year's festive period should help the company find more buyers.